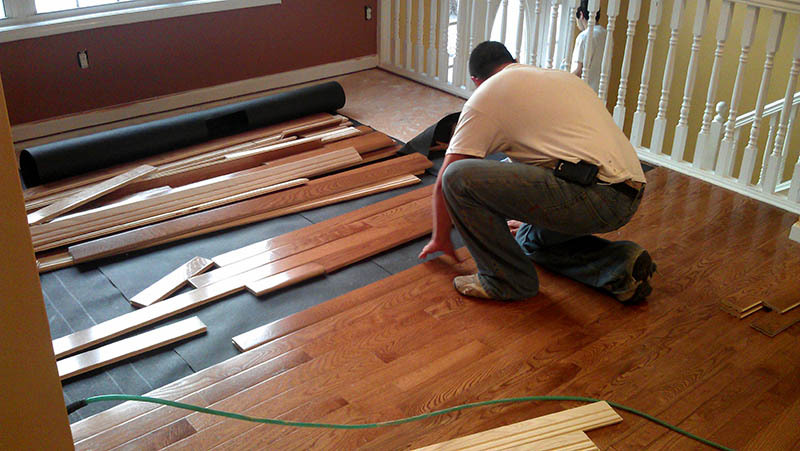 If you are considering new flooring for a single room or your entire house, do yourself a favor and call the flooring experts in Douglasville at D&R Painting and Construction. If you haven't purchased flooring in the past decade you will be amazed at the number of choices and advances in manufacturing. You have options and a knowledgeable professional from D&R can guide you through the list and help you select a flooring material that perfectly matches your needs. At D&R our skilled installation teams carefully plan, cut and install new flooring and they do it at a pace that will surprise you. 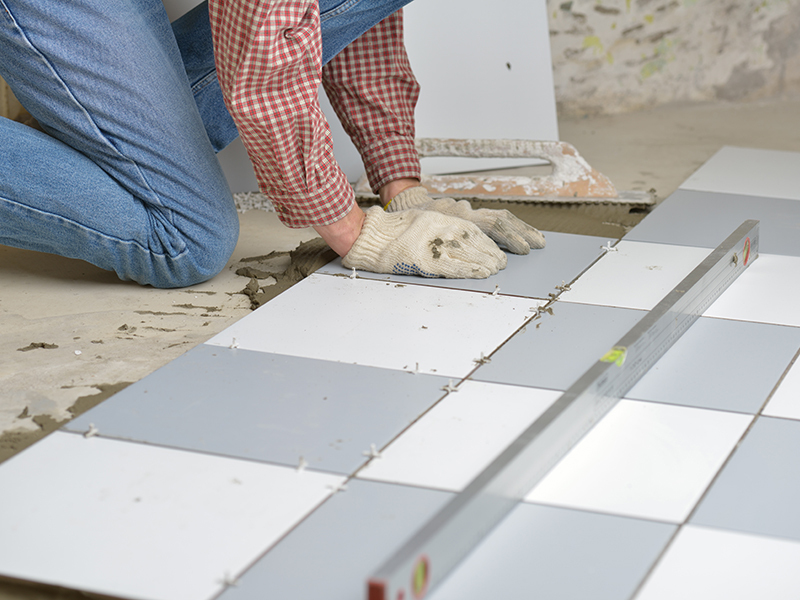 Obviously laying new flooring is going to disrupt your normal routine and we work hard to provide a quality installation as quickly as possible. Complete customer satisfaction is our goal for every project we work, and we provide an industry-leading 5 year warranty on all of our work. Your next step is to call us and schedule an appointment at your home with a D&R specialist to review options available to you. D&R is a responsible business that is fully licensed, insured and is an accredited member of the BBB. Check out our Testimonials page to see what your neighbors in Lithia Springs, Villa Rica and other communities have to say about their experiences with our services.